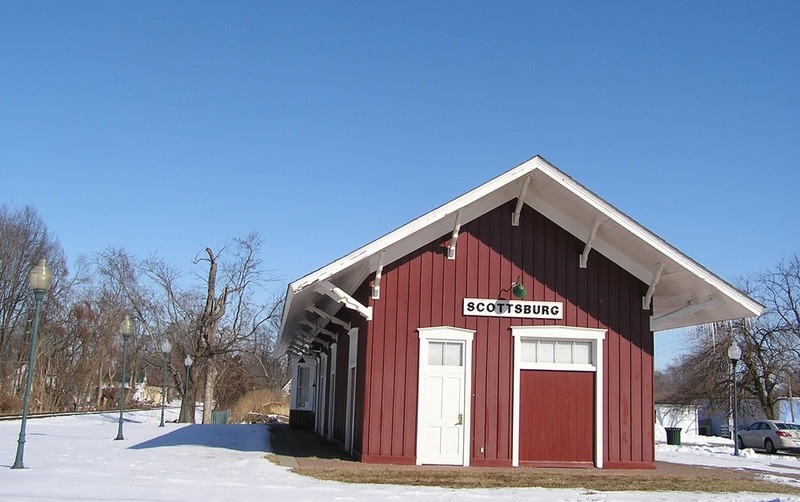 The town of Scottsburg, Indiana is a railroad town that was platted out in 1870 to take advantage of the Jeffersonville branch of the Jeffersonville, Madison, and Indiana Railroad, which connected Hoosiers to the large and developing market of Louisville. The town’s depot was erected in 1872 at a cost of $1,492. The Scott County seat was even moved from Lexington, Indiana to Scottsburg to take advantage of the railroad access. The community’s transportation activity was centered on the depot, which served as a combination passenger and freight depot. Scottsburg became the chief market center for the shipment of agricultural products, canned goods, livestock, and dairy products in Scott County. The depot served its purpose continuously until 1954, when it was purchased by Vail Lumber Company and converted to a lumber storage shed. Although it was listed on the National Register in 1991, the depot was eventually, moved a block north along the railroad tracks, and restored in an effort to preserve its history. In 1996, it was renamed the Scottsburg Heritage Station and now houses the Scott County Visitors Commission. 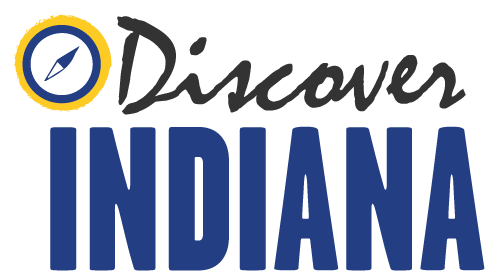 Indiana Division of Historic Preservation and Archaeology, “Scottsburg Depot,” Discover Indiana, accessed April 25, 2019, https://publichistory.iupui.edu/items/show/265.